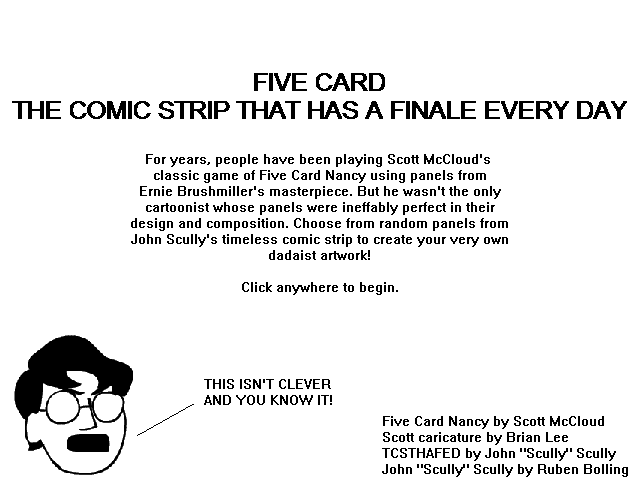 If Scott McCloud can do it, so can I. 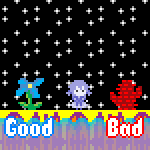 Those who want to play this game in real life can print panels from here. Those who want to play Five Card Nancy in real life can find panels here and the equivalent of rare hologram cards here.